I want to be the first one to link to this. I love at the end when she slaps the girl wearing the Kurt Vonnegut T shirt. I’ve said I don’t really like people much, but I DO love the Human race. 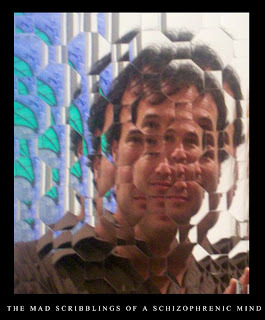 Take a second to go to this wed site on flicker called Portraits of Strangers. Human Beings are wonderful.